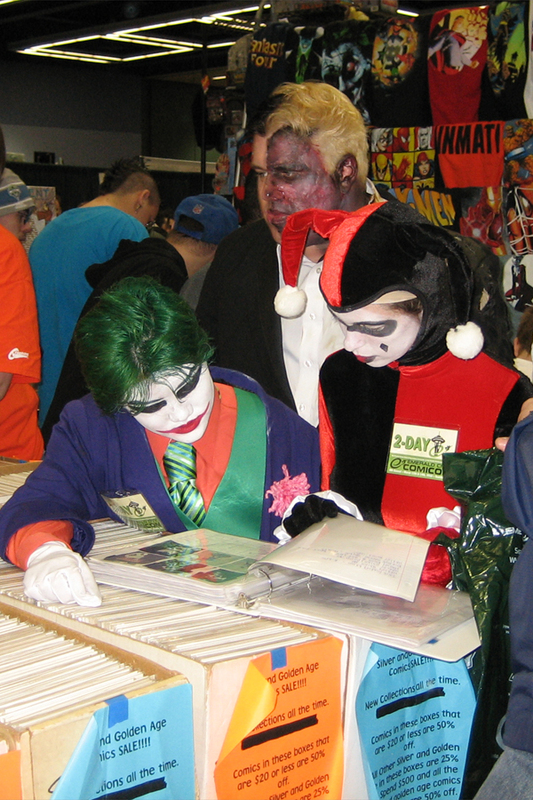 What do you think of when you hear “Comicon”? I’m guessing your top 3 would likely include comic books, nerd herds, and costumes. Excuse me, epic costumes. That’s what I thought three years ago. Then I attended one for the first time. Now my top 3 would be inspiration, imagination, and motivation. Why? Because of the self-driven authors and illustrators I discovered at these events. And every year I find more. These people are risking their time and money to follow their creative hearts. In the process, many of them are also teaching their kids to do the same, through both demonstration and direct involvement.